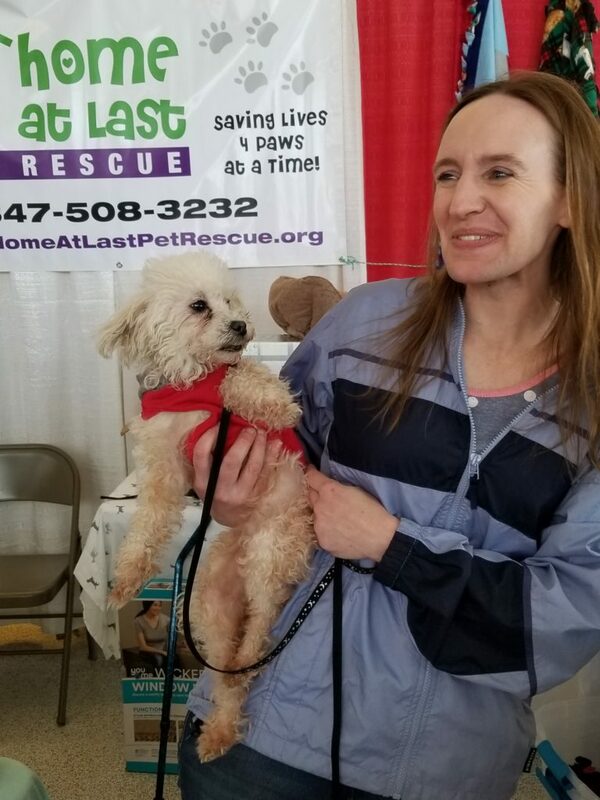 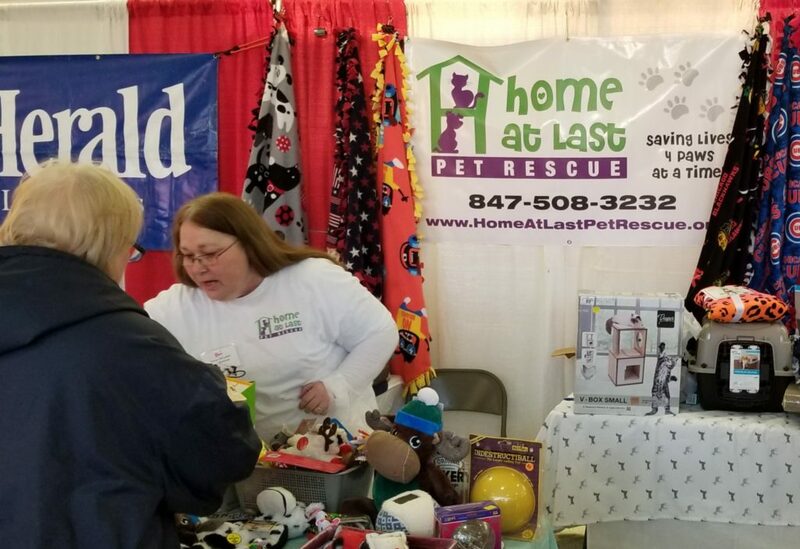 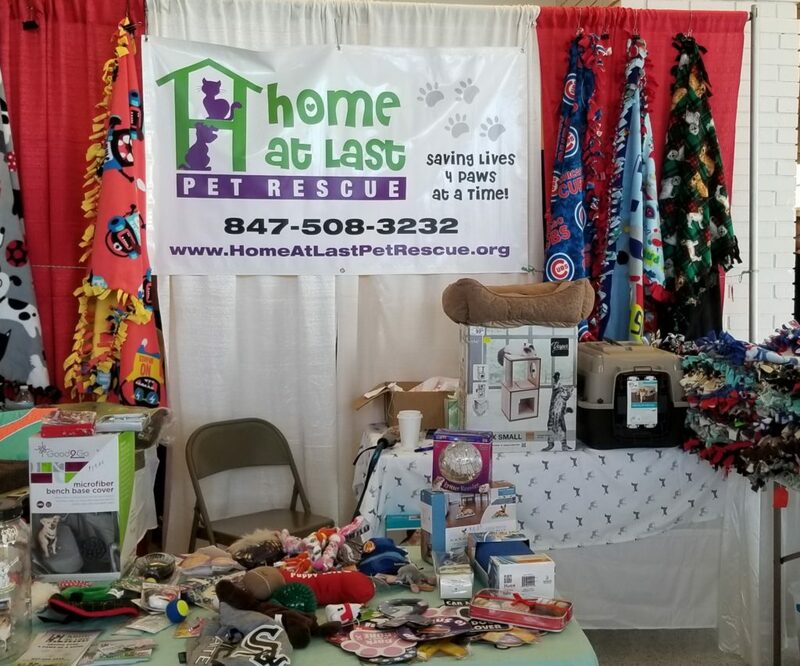 Thank You to all that came and supported us at the Chicagoland Family Pet Expo. 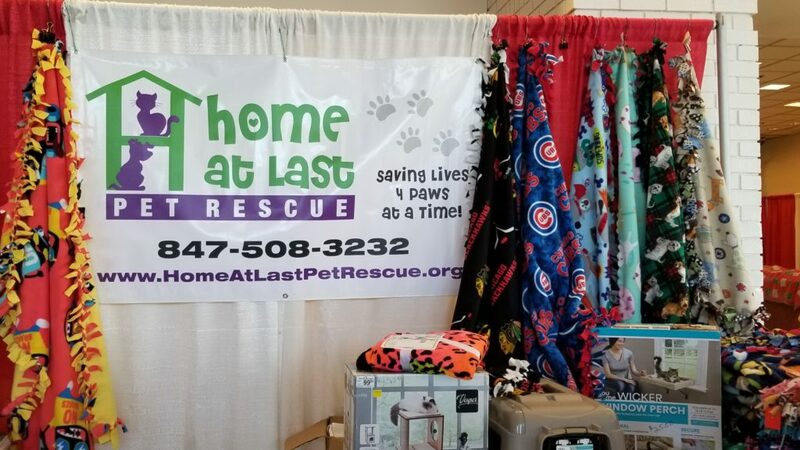 100% of our proceeds and donations go to the care of our foster animals. 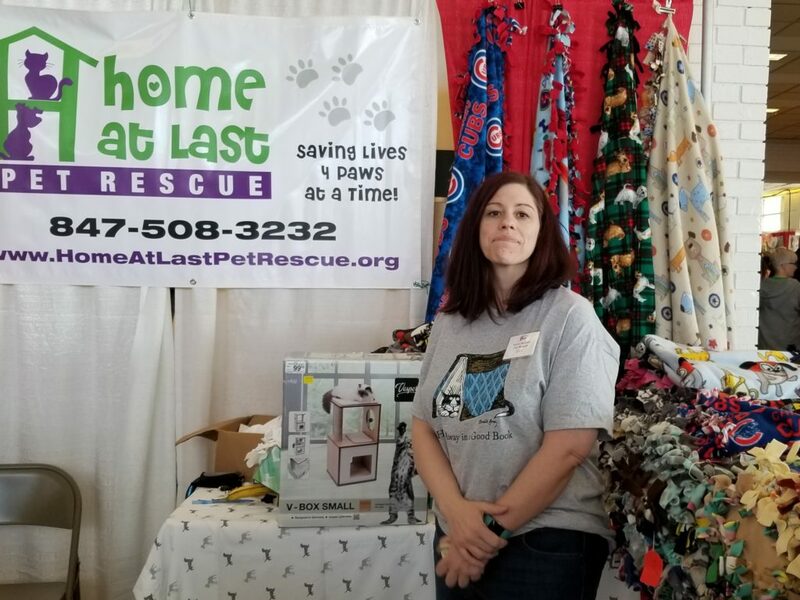 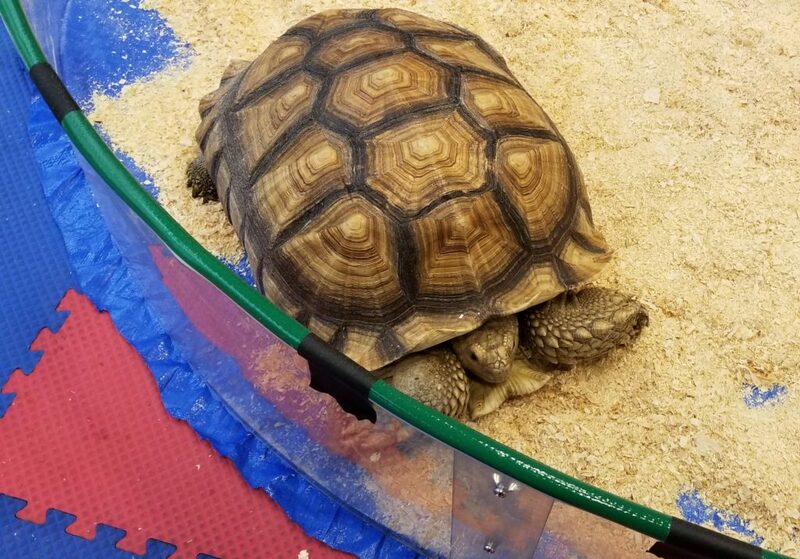 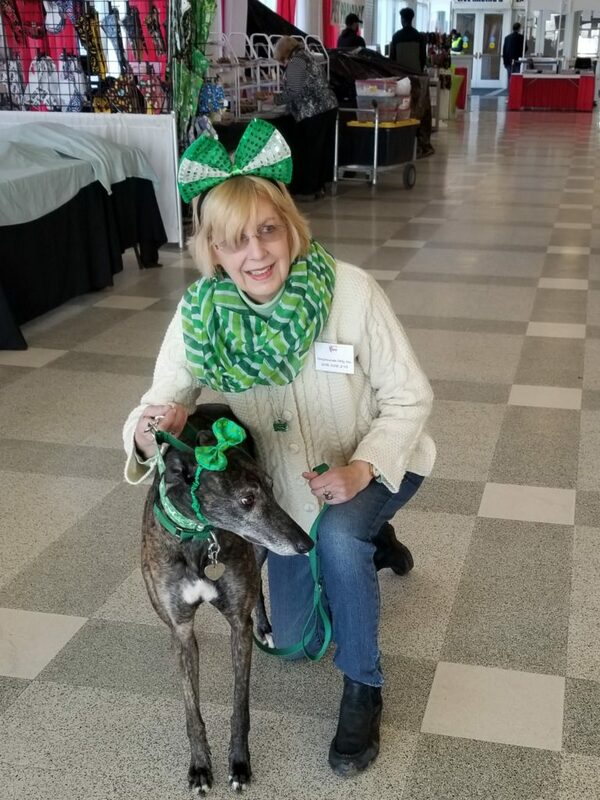 We want to thank our volunteers, Sandra Worthy, Nicole Englese, Barb Slater, Melissa Cook, Marcia Oswald, Ken & Peggy Aaland, that helped make it a success!